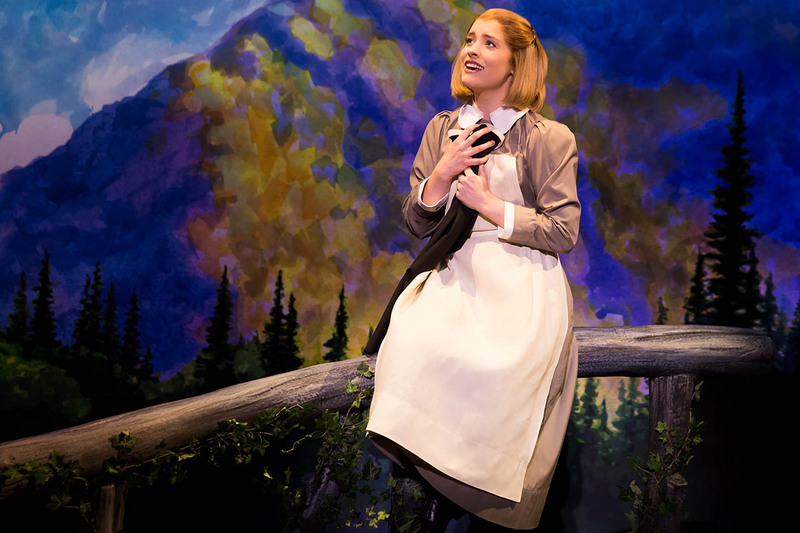 The Sound of Music returns to St. Louis on March 30 at Stifel Theatre! 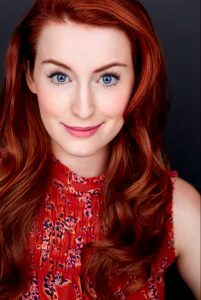 Returning along with the show is Jill-Christine Wiley, who once again stars as the incredible Maria. 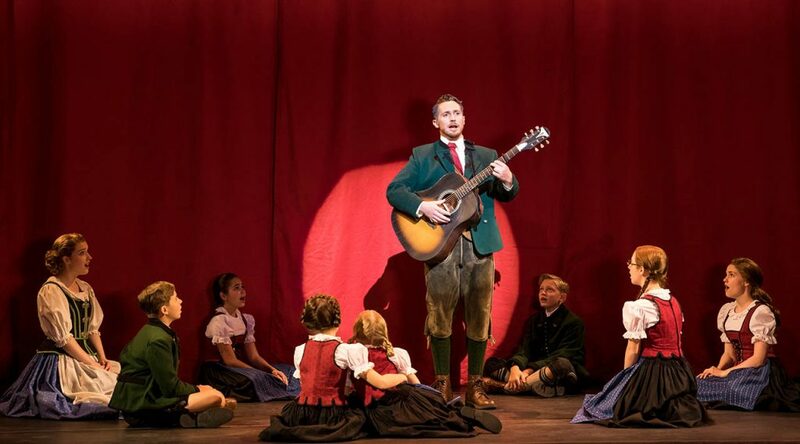 Based on the memoir of Maria von Trapp (“The Story of the Trapp Family Singers”), The Sound of Music has delighted audiences for going on sixty years since it first opened on Broadway in 1959. Wiley experienced the show at a very young age, and it has been a part of her life ever since. Late last year, LaGuardia High School in New York (known as the FAME school) made headlines when it was reported that they were removing Nazi symbols from their production of the musical. But true to the original show, they show up in this tour and for an important reason. Although there have been countless iconic portrayals of Maria, Wiley has worked hard to make the role her own. Sometimes she even hears audience members comparing her portrayal to someone else’s. But at the end of the day, her goal isn’t to emulate another actor. Audiences will see the show that they know and love, but there may still be some surprises after all these years. And what is it that makes Maria so special to Wiley? 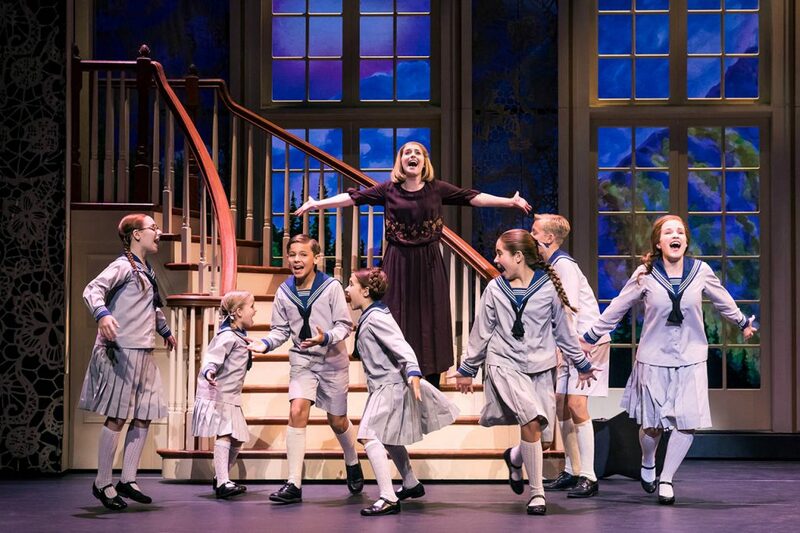 Although choosing a favorite song would be as hard as choosing her favorite von Trapp child, Wiley says she has one that she especially loves to sing each night. 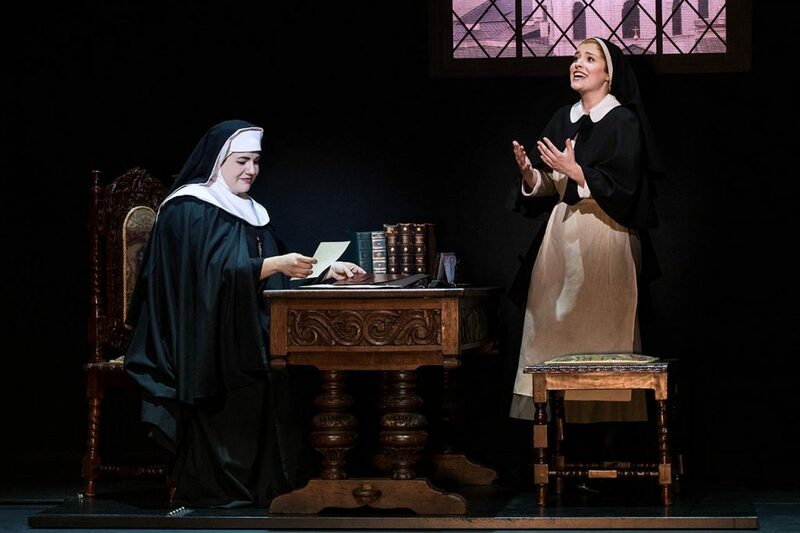 See The Sound of Music at Stifel Theatre in St. Louis on March 30. Tickets are available via TicketMaster. For more information, visit stifeltheatre.com or the official tour website at thesoundofmusicontour.com.